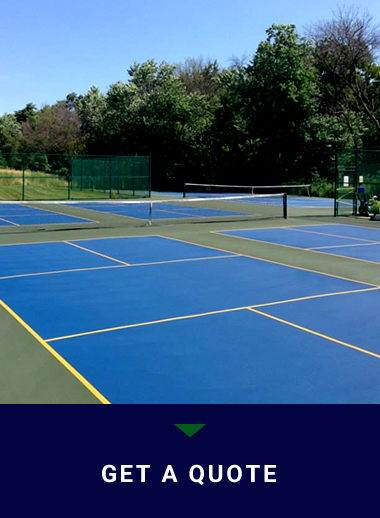 We specialize in construction, resurfacing, repair, and color coating of tennis courts, pickleball courts, basketball courts, and other asphalt or concrete recreational surfaces. Custom logos and colors available for all types of surfaces. the highest quality athletic surfaces. Game Court Graphics e.g. hopscotch, 4-square, etc. 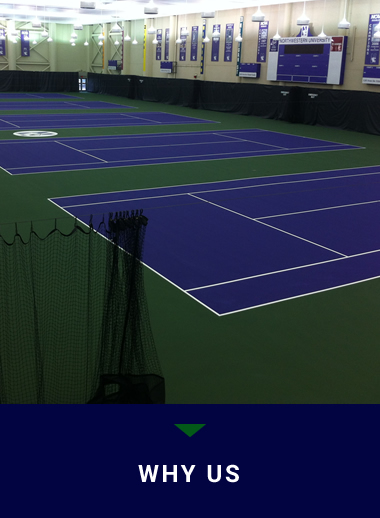 As a highly regarded, and distinguished athletic surfacing contractor we provide a reliable product and individualized service to all customers. 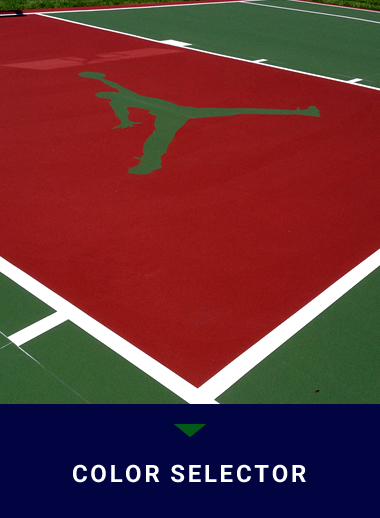 Tennis court coatings, repairs, windscreens, hitting boards, net post /basketball standard removal / installation, and more Our goal is to make your sport surface a top quality surface.